Welcome home to Ranchview Vistas! 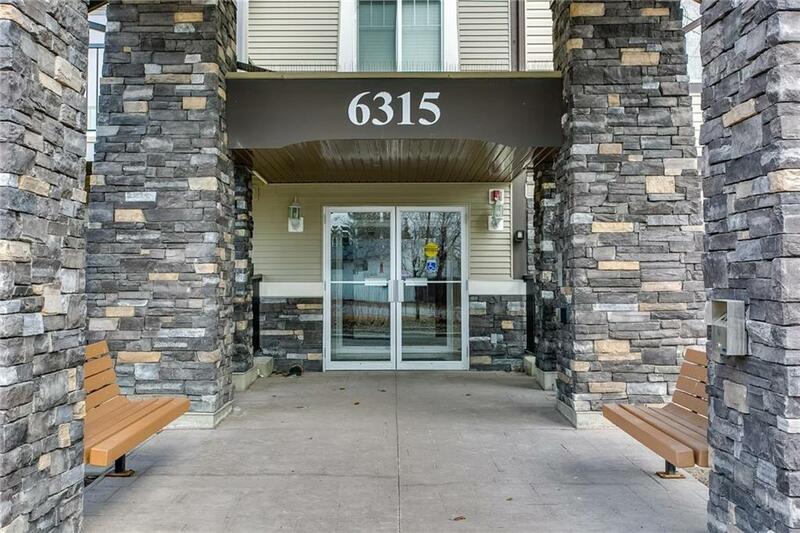 This 2 bedroom 2 bathroom condo is in excellent condition and has a great layout. 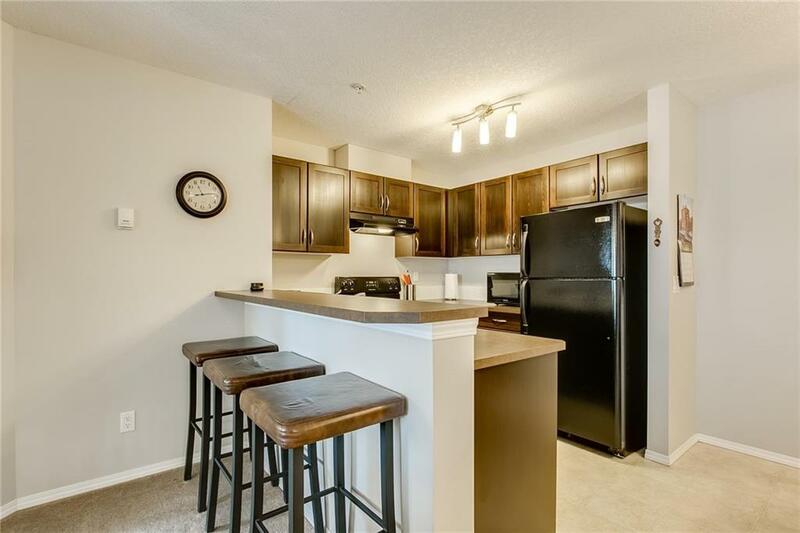 The kitchen boasts dark cabinets, a raised eating bar and plenty of counter space and a spacious eating area. The living room includes a gas fire place and has a patio door to the sunny west facing deck. The master bedroom features a walk in closet and ensuite with shower. The 2nd bedroom is a great size and a 4 piece bathroom is conveniently located next to it. The layout is ideal for a having a roommate! A "flex room as you enter the unit can be used as a small den or for storage. 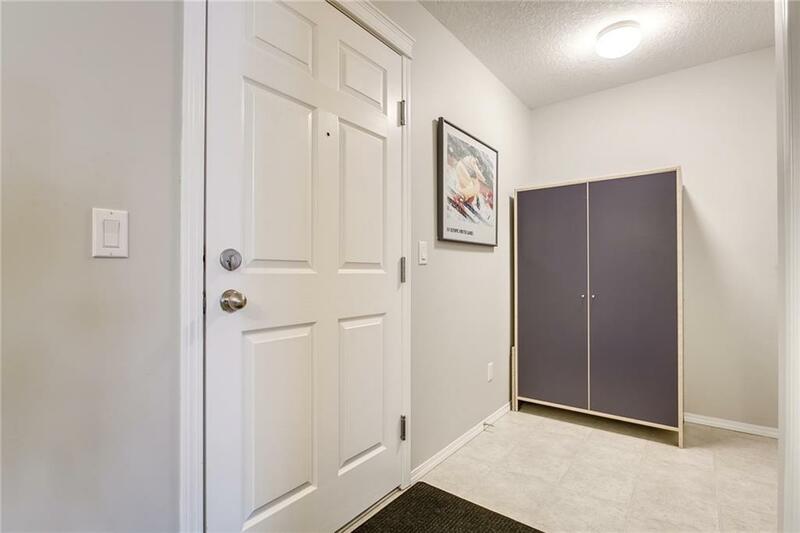 Also included is a titled underground parking stall, storage locker and in suite laundry. 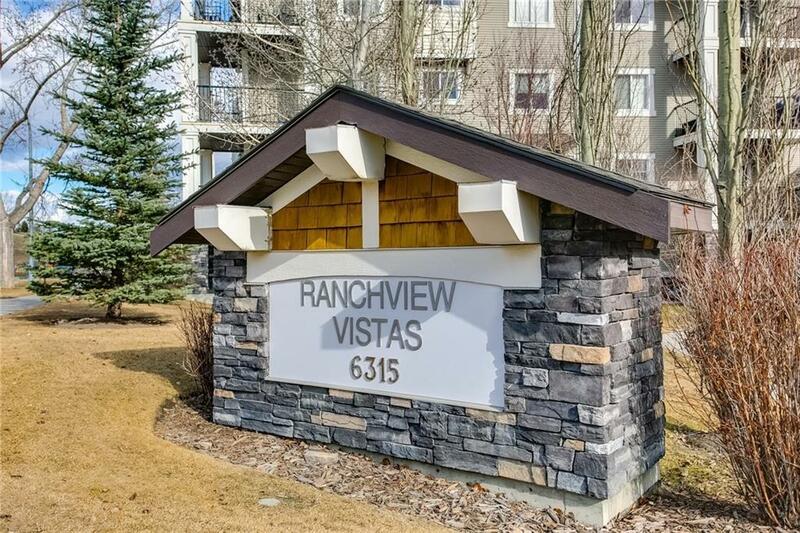 Located only minutes to Crowfoot Center, the LRT station and a short commute to the University - Call today for your viewing!